Shop now and save 10% off your entire order on www.getzs.com! Use promo code EXTRA10 at checkout, valid through 3/15! 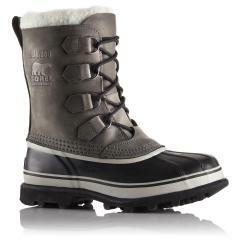 Shop and SAVE 25% off all Sorel Boots at Getzs.com + free shipping on orders over $99! 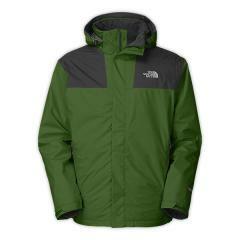 Save 50% on select The North Face Jackets, Shirts, Pants & more + Free Shipping on Getzs.com! 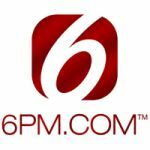 6PM.COM Columbia Up To 60% Off! 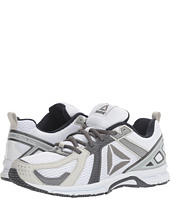 , Bearpaw, Lamo, Koolaburra and More Up To 50% Off!